With Windows 8.1 Pro – for a smooth, versatile PC experience. Powerfully efficient: Work throughout your day quickly and conveniently with the latest Intel® Core™ processor. This ultra-low voltage processor, with up to 16GB1 of high-speed RAM options, delivers power and an efficient performance. A boost in multitasking: Up to 2GB1 of discrete graphics increases the performance in graphics-rich applications, so everything looks clearer from Excel spreadsheets to video editing. Room for growth: Save and access presentations, documents and media without worry of space limitations with up to a 1TB1 HDD. Anti-glare for optimal viewing: A 35.5cm(14) anti-glare screen with an HD resolution gives you the clarity you crave, so you can work comfortably in any environment. Built for portable productivity: Starting at 1.94kg, the thin Vostro 14 is easy to carry throughout your day. 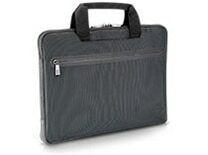 Sophisticated, practical design: The micro-striped, textured cover is less prone to scratches and easy to grip, so your laptop will stay looking sleek and professional . Easy connectivity: Simplify connections to projectors and external monitors with a VGA output. Connect to your external media with three USB ports and an SD card reader, or download files quickly with a built-in optical drive and Gigabit Ethernet. Easy video conferencing: Take your meetings online with a built-in HD webcam and the impressive sound clarity of Waves MaxxAudio®. 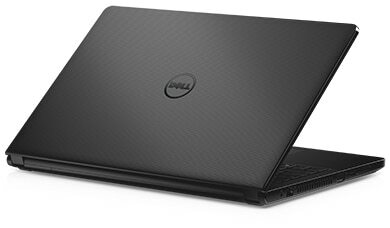 You can maximize the performance of your Vostro 14 laptop with Dell recommended essential accessories. Protect your notebook with a durable yet lightweight backpack made of water-resistant fabric that offers three sizeable compartments with a dedicated padded notebook section that fits laptops with up to 39.6cm(15.6) displays. Take your sound anywhere with a compact and portable wireless speaker that features a long-lasting rechargeable battery, Bluetooth 4.0 and NFC technologies. 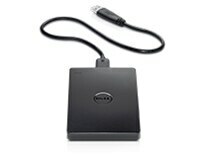 A portable hard drive makes it easy to backup, store and transfer photos, videos, music and more. Also, automatic backup software comes preinstalled. Get peace of mind long after your purchase with a suite of service and support options. Choose Dell’s premium support service, ProSupport, for 24/72direct telephone access to advanced-level technicians based in your region. Whether you have one office or hundreds around the world, protect your investments with this simple yet flexible approach. Work confidently knowing your Vostro 14 is protected under our world-class warranty with optional Next Business Day Onsite Service after Remote Diagnoses3. 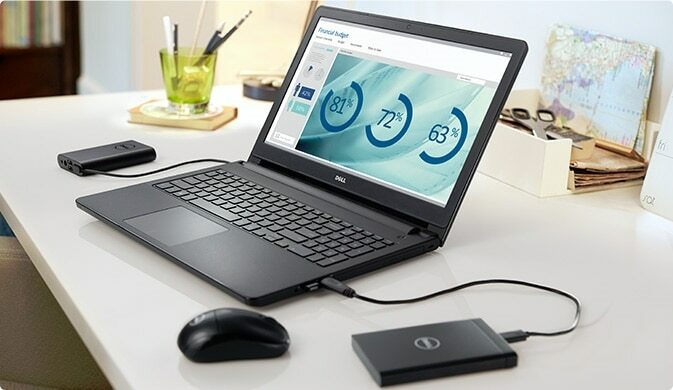 Dell Back-up and Recovery provides flexible, automated backup and recovery to ensure your precious pictures, music and files remain safe. This feature is accessible through the My Dell interface. 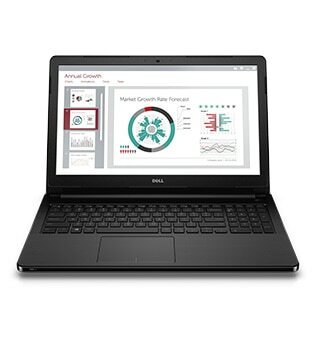 My Dell is an easy-to-use support tool that consolidates the information you need about your laptop. It provides advice, and alerts let you know about issues before they happen, and tools to fix them if they arise. Get easy access to Dell support, warranty information and services to help you save time and reduce hassle.